Dubai: The UAE is currently studying its options to include new products on the list of excise tax, after implementing the tax on three categories in October 2017. The Ministry did not provide details on which goods may fall under the selective tax list, but when the tax was first introduced in late 2017, the government said it aimed to reduce consumption of harmful substances. Products currently listed under excise tax include tobacco and tobacco products, carbonated drinks, and energy drinks. 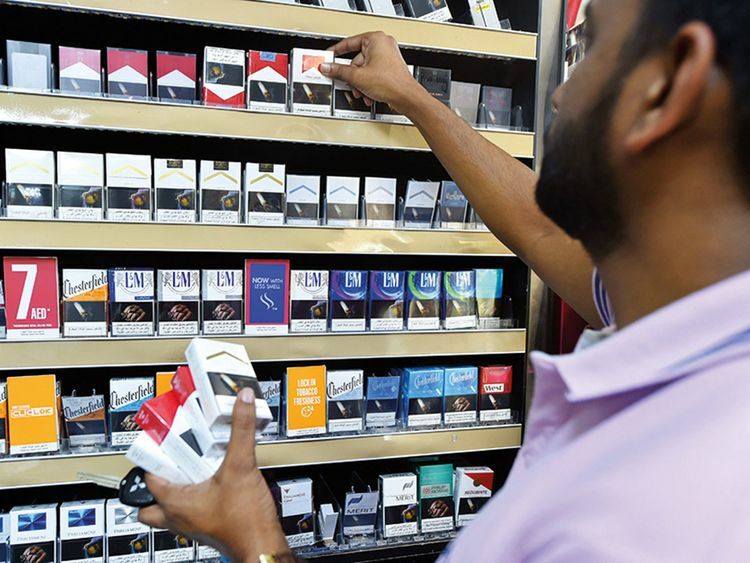 The tax has doubled the price of tobacco products and energy drinks, and raised prices of carbonated drinks by 50 per cent. At the time of its implementation, the UAE government said the tax aims to boost state revenues and modify consumer behaviour, especially in light of high obesity and diabetes rates in the country. While the Cabinet decision to roll out the excise tax only lists three product categories, analysts say there is room for more products to be added, especially those that are unhealthy such as other sugary drinks and sugary items.